On Thursday afternoon Joe Rozzi and his crew were trying to beat the rain as they put 7,000-8,000 fireworks shells into very specific spaces aboard a hidden barge. A company with facilities in Northern Kentucky says there's a hiring war. Radial has warehouse operations in Richwood and Hebron and plans to fill 4,100 positions. 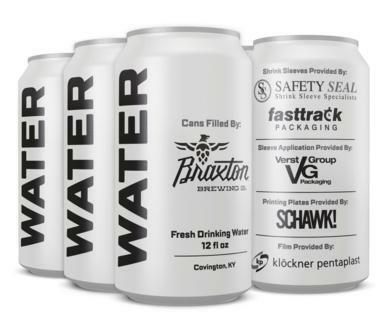 On Thursday, September 7th, Braxton Brewing Company will be using their canning line for a new purpose -- drinking water. The US Weather Service says 1-3 inches of rain today from the remnants of Hurrican Harvey with the heaviest coming in the latter part of the afternoon. Three United Dairy Farmers stores were robbed in less than four hours overnight amid a string of holdups at the convenience stores in Greater Cincinnati this summer. Authorities arrested the suspect in a pregnant woman's homicide after an hours-long manhunt Wednesday, according to Goshen Township police. Steven Todd Mages, 38, was located in Boone County around 3 p.m.
Another United Dairy Farmers was robbed early Wednesday, the latest in a string of heists at the convenience stores across the Greater Cincinnati area. It's too early to tell if this robbery is connected to at least five UDFS that have been held up in the past month, police confirmed. After Jeff Ruby posted this photo of himself with Mark Wahlberg in Cincinnati, the cat was let out of the bag. The actor is planning to open a Wahlburgers location at Sixth and Main, says Downtown Cincinnati Inc. No opening date has been announced. A SWAT standoff with a barricaded suspect who fired gunshots in the direction of officers near Rookwood Pavilion ended peacefully overnight with the suspect in custody, Cincinnati police said. The NFL dealt the Bengals� Camp Tranquility a major jolt of adversity when they informed WILL linebacker Vontaze Burfict last week he�s suspended for the first five games of the season for a hit on a defenseless receiver in last Saturday night�s pre-season game against the Chiefs. Graeter�s Ice Cream, a 147-year-old, family owned craft ice cream company, and Braxton Brewing Co., a local brewing company, have partnered once again to release a unique ice cream-inspired ale; this time in support of The Cure Starts Now. A New York city councilmember says the tomb of Clermont County-born U.S. Grant should be dismantled because of something he did in Kentucky in 1862. Cincinnati Police have arrested the man they believe shot and killed another man in Over-the-Rhine on August 28. Terrell Tolbert, 37, is charged with the murder of Leroy White. 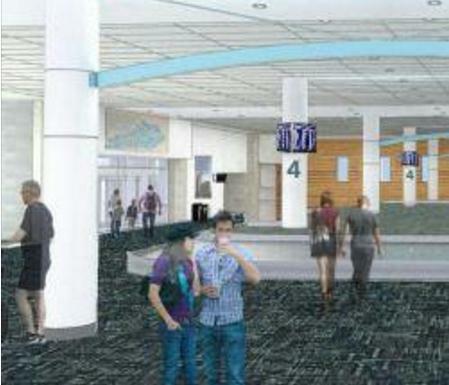 White was found shot to death on Race Street, just off of Green Street just after 5 p.m.
Travelers will see upgrades to the Terminal and Concourses throughout the remainder of 2017 and early 2018 as part of a $6 million Terminal Modernization project. Ever since the e-commerce giant announced in June that it had agreed to buy Whole Foods Market Inc., speculation had been in overdrive about how their combined powers could shake the grocery industry. Interstate 471 was shut down Sunday morning following a crash. It happened in the southbound lanes near the intersection with I-275 in Campbell County shortly before 3 a.m.
Key oil and gas facilities along the Texas Gulf Coast have temporarily shut down as Harvey pounds the region with torrential rain and high winds, virtually assuring gasoline prices will rise in the storm's aftermath. Cincinnati news. 'My baby just died. My baby just died. My baby just died!' said the woman who called police to report the death. 'She's dead. She's dead. She's dead!' the woman added. Any donations collected through the meters, referred to as �Donation Stations,� will be used to offer enhanced outreach services in partnership with various agencies throughout Cincinnati. Just in case students at UC don't know about the new Target on nearby Calhoun Street, it has hired "Gotcha Ride" to take them there, at no charge. There are 346 new 'million dollar neighborhoods', but none are here. And the median home value in metro Cincinnati is $50,000 less than the national average. 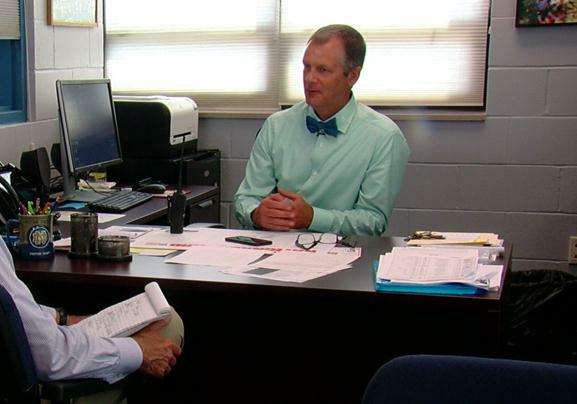 Apparently Boone High School principal Tim Schlotman decided ro move th school's mascot on his own, without input from the community. 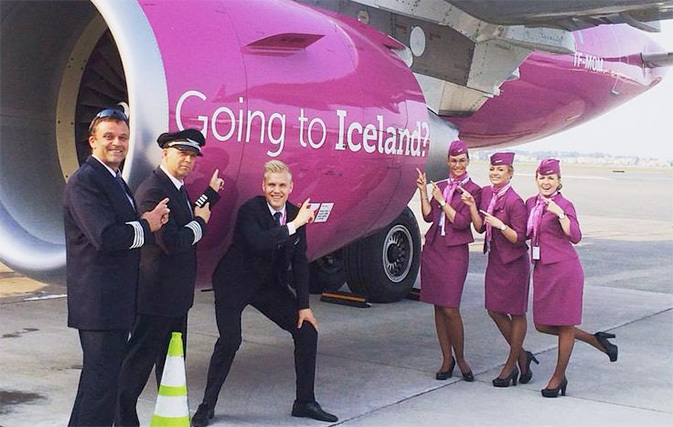 The addition of four cities will increase the number of WOW air destinations in the Midwest to five. Air service at CVG will not begin until May 18, 2018. Cincinnati police are investigating a shooting in Over-the-Rhine early Monday. 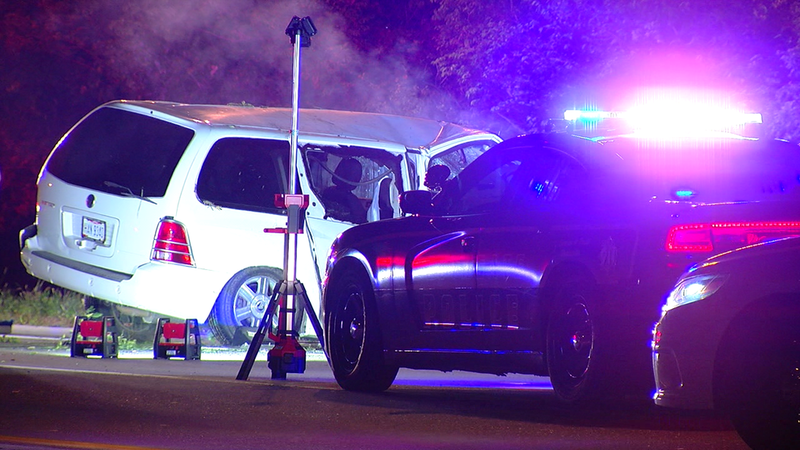 Officers said they responded to the 100 block of East Clifton Avenue about 3 a.m. Authorities say 28-year-old Scotty R. Kinmon of Crittenden, Kentucky, blacked out after taking heroin. They say his tractor trailer rolled backward and then jackknifed and hit the guardrail. Other motorists rescued him. Cincinnati newspaper. 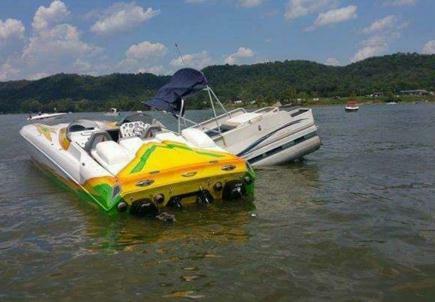 The body of a Felicity, Ohio man has been recovered following a collision Saturday on the Ohio River near Maysville. Two other people were injured. An Ohio man's funeral service quickly turned into a brawl complete with pepper spray after his widow started fighting with her dead husband's mistress.